You are currently browsing the category archive for the ‘closed businesses’ category. CNBC is airing a program called “House of Cards” this month. Check it out if you get the chance. http://www.cnbc.com/id/28892719. You can also view the program on YouTube. 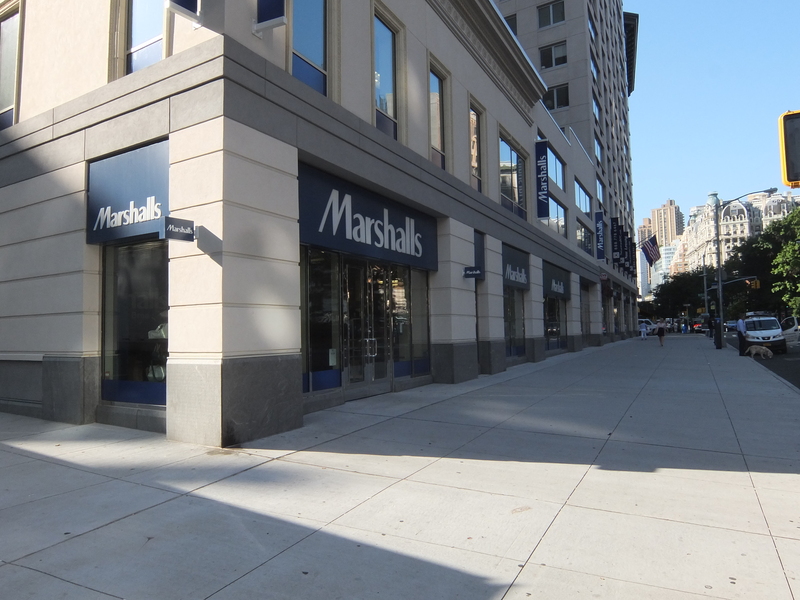 This is the former home of Apthorp Cleaners, which temporarily housed a flower shop that moved next door. 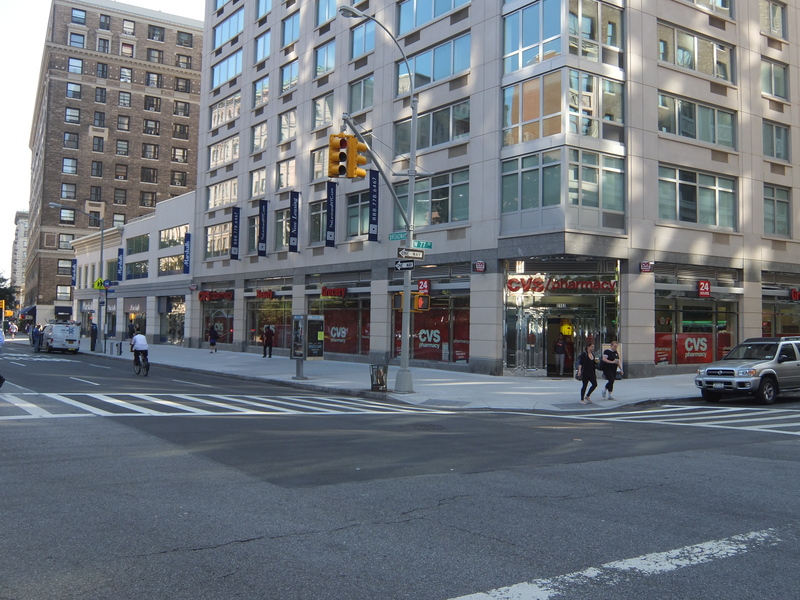 Apthorp Cleaners is reopening on Amsterdam. My wife has forced me to show pictures of new businesses and businesses that have moved. She can do that; she has that kind of power over me. You think you could resist, but you couldn’t. Also opening on Amsterdam is this vitamin shop, run by the guy who ran the vitamin counter at The Health Nuts on Broadway. This store occupies the spot where there used to be a little shelving/storage store. Getting off the bus at Grand Army Plaza, Fifth Avenue and 59th, there was a noticeable absence of activity. This is the square where the horse carriage drivers queue and wait for passengers. It was 60 degrees, warm for February and perfect NYC tourist weather.